The most important annual international event of the year for concrete and masonry professionals, WOC 2018 expects to attract 60,000 professional registrants and 1,500 leading suppliers from around the world. This world-renowned industry event will continue to bring international buyers together with U.S. exhibitors to expand business domestically and overseas. For the 13th consecutive year, the U.S. Department of Commerce has selected World of Concrete as a participant in the International Buyer Program (IBP). WOC draws significant attendance at each event, working with U.S. Commercial Services posts from around the world. World of Concrete welcomes international exhibitors to sell their concrete- and masonry-related products and services, as well as international attendee delegations from across the globe to network, test drive equipment and discover new products and services and benefit from a world-class education program. The 2018 World of Concrete Education Program will include everything from interactive workshops and specialized seminars to hands-on, skill-building sessions. 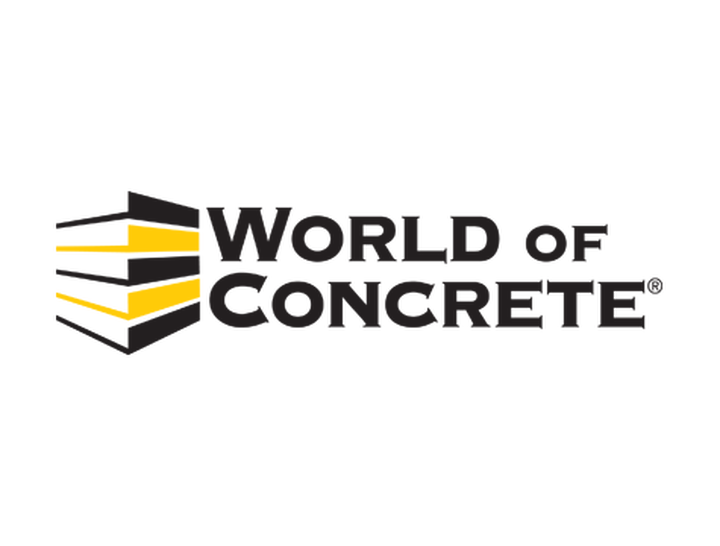 World of Concrete’s world-class education program equips field personnel, project leaders, supervisors and owners with the latest knowledge in every facet of concrete and masonry. Since 1975, World of Concrete has been the industry’s ONLY annual international event dedicated to the commercial concrete and masonry construction industries. Featuring indoor and outdoor exhibits, leading suppliers showcasing innovative products and technologies, exciting demonstrations and competitions, a world-class education program, and the information you need to help sustain and grow your business. Start the year off strong at World of Concrete!